SSTV, Satellite, and HF Communications Worldwide! Welcome To Amateur Radio Station K6HR! 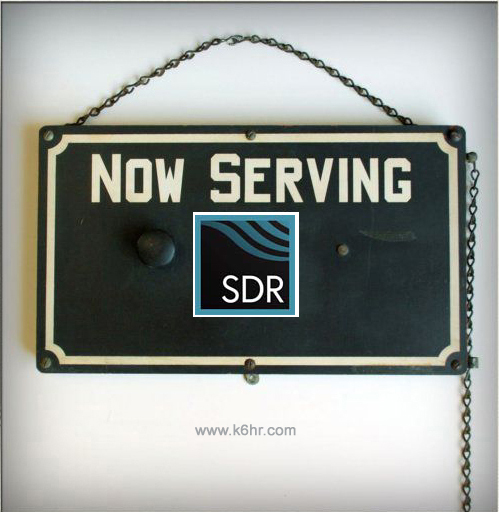 Thanks for visiting the K6HR SDR Server 2019 website. My station is located in Norwalk, California. This site is all about my experience with Amateur Radio. My interests include: Slow Scan Television (SSTV), OSCAR Satellite Operations, Packet Radio, and HF Communications Worldwide. Hopefully, some of the information found here will be useful to you. 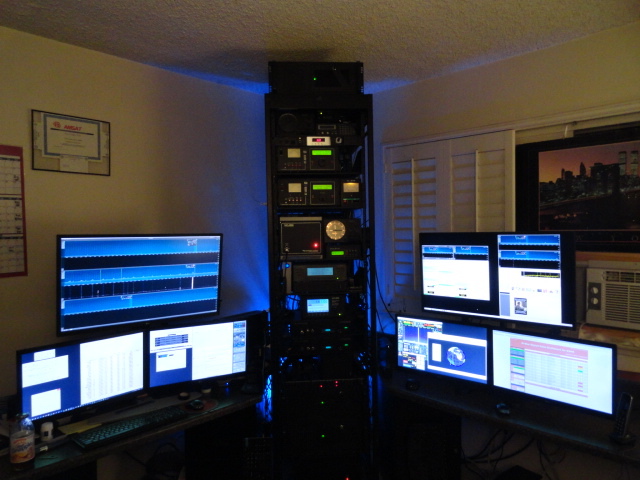 See how I planned and assembled the K6HR SDR Server. These web pages describe my station construction and operation. They also include some personal reviews, recommendations, and links to relevant information. I try to offer some insight into the research and planning stages of the station build. Check back for updates to what’s going on here in the shack. I’m always building or improving something related to Amateur Radio, and I’ll post my findings here, in the event others may be interested. WordPress originally installed on Ubuntu 13.04 – 12/10/17.